SYSTAG provides specialist innovative tools for automating chemical synthesis reactions for the pharmaceutical and fine chemicals industry. 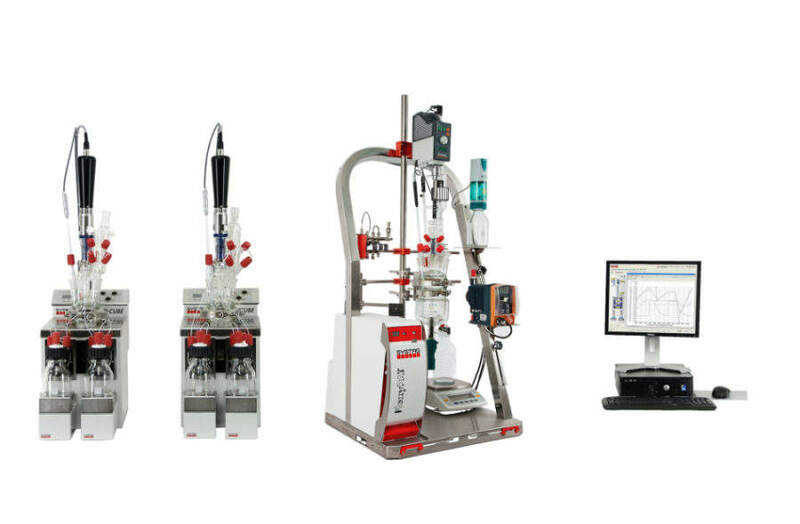 From laboratory-scale to mini-pilot, SYSTAG’s conceptual and automation solutions include controlled lab reactors FlexyPAT and ePAT, as well as parallel synthesis reactor FlexyCUBE. These are designed to provide chemical engineering process research with scale-up capabilities, including optimisations and thermal safety aspects. 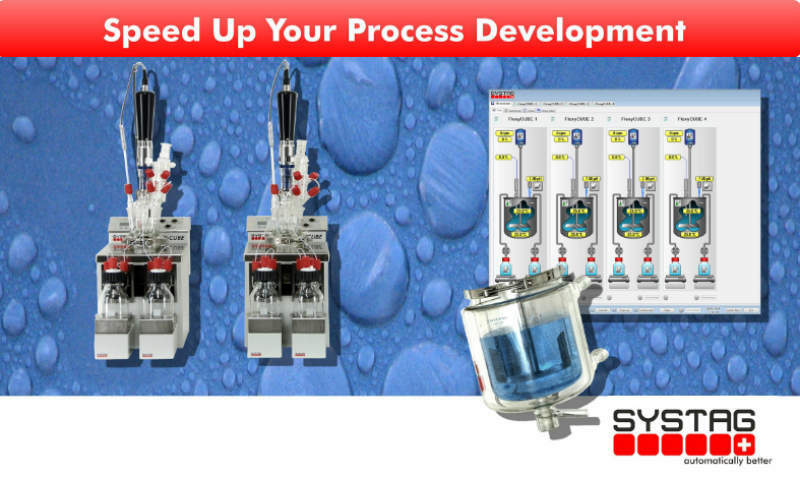 SYSTAG’s products and services generate a high-degree of added value for all custom synthesis, either in process development, process optimisation, or scale-up. The company aims to make laboratory processes more reliable, safe, and economical. 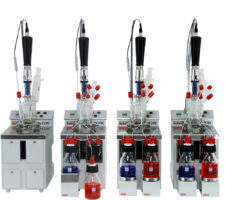 Cost-effective automated laboratory reactors assist chemists and engineers to develop processes more efficiently, allowing for a quicker and more robust scale-up. In particular, design of experiments (DoE) standardised processes can help cut costs in a product’s early development stages, delivering a high level of reproducibility and informative analysis from a comprehensive integrated logging function. The parallel systhesis workstation FlexyCUBE follows the growing demand of contract development and manufacturing organisations (CDMO) for faster development of exclusive active pharmaceutical ingredients (API), from millilitre-scale through to small-batch production. Efficiency is achieved by the widespread use of lab automation and may increase the efficiency of an entire group or department. Conceptional and systematic laboratory automation, can help chemists greatly by saving time to optimise their daily routine, even in the very earliest stages of development. 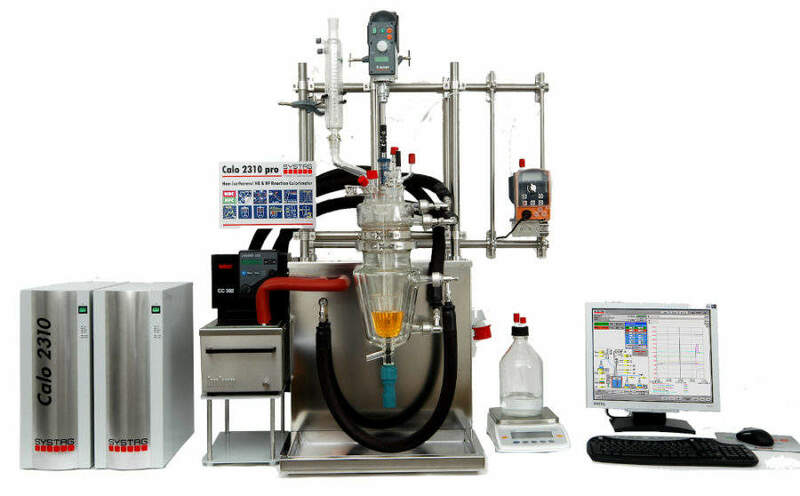 Standard procedures such as dosing and tempering can be performed by an automated laboratory reactor. FlexyPAT and FlexyPlant are two of SYSTAG’s lab reactors, which combine flexible automation technologies with process research or scale-up in the kilo lab. The reactors can meet requirements and integrate existing peripherals. 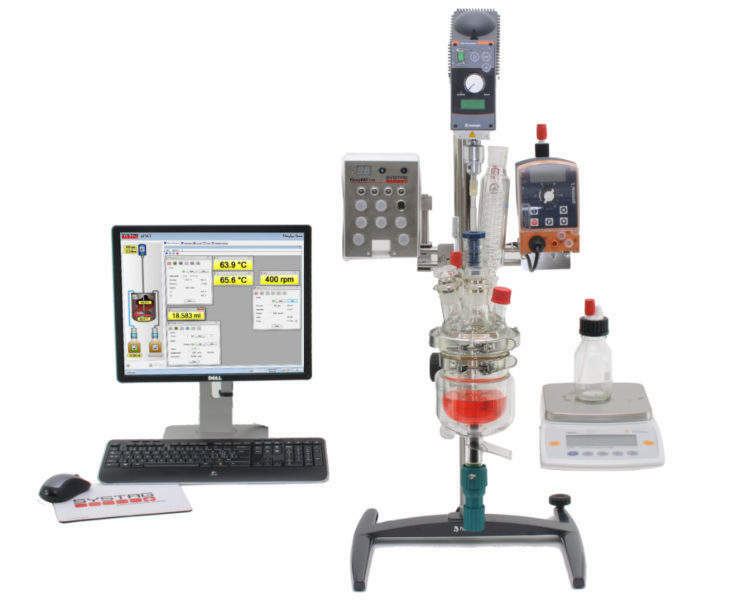 They can also integrate fourier transform infrared (FT-IR) and particle size analysers. FlexyPAT can be used in morphology, thermal and physical process technology, and process analysis. 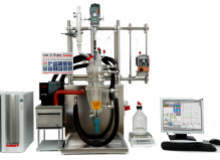 Offering 100ml glass-jacketed reactors and pressure reactors with several litres of capacity, SYSTAG’s solutions can handle pressurised applications such as polymer research, catalyst screening, and hydrogenation. Based in Switzerland, SYSTAG System Technik is accelerating its original equipment manufacturer (OEM) product development, software engineering, and software services, in addition to its own products in automated laboratory reactors and thermal process safety. 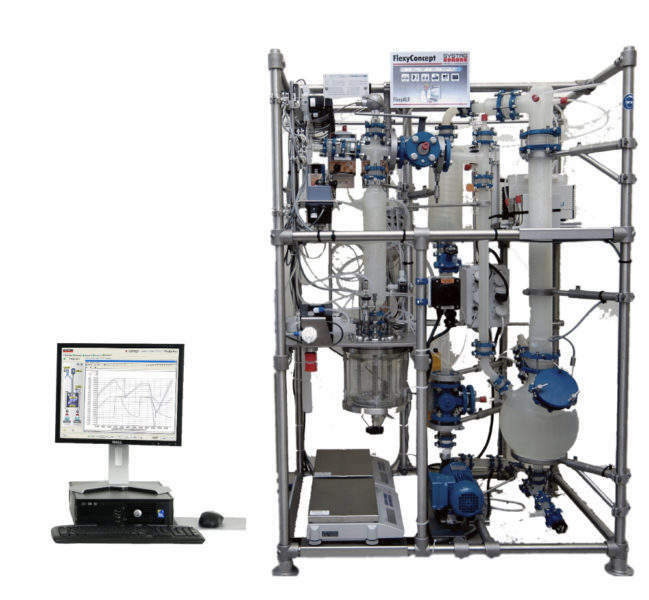 In this case study, three reactor systems (FlexyCUBE 70ml, FlexyPAT 2l, and ChemTeacktor 25l) are operated on the same PC using application software FlexySys. SYSTAG's Flexible Process Automation Technology or FlexPAT is a modular concept, which facilitates integration of existing customer hardware into a customisable all-in-one solution. 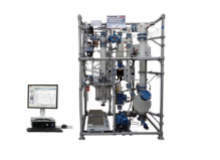 FlexyPlant combines the modular controlled reaction concept of SYSTAG's controlled lab reactors with the flexibility of the FlexySys recipe control software to provide integrated automation of production scale processes. 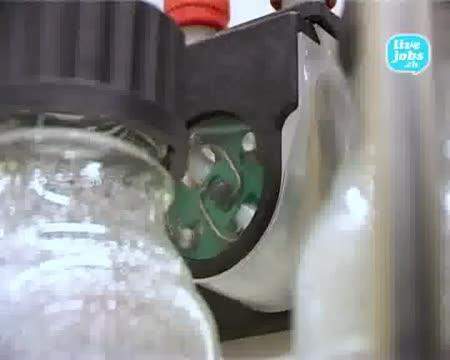 FlexyCUBE is used for chemical process development. 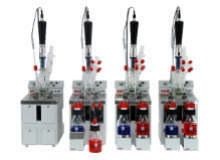 It is a modular tool designed to cater to laboratory automation needs, allowing faster and more cost-effective drug or API development. 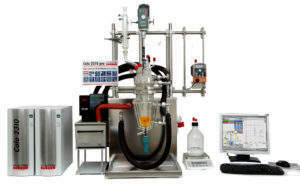 SYSTAG's ePAT can be added to almost any jacketed reactor to enhance it with process automation technology. Calo2310 pro combines the two independent technologies of heat-flow-calorimetry and heat-balance-calorimetry. 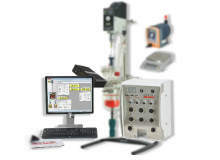 SYSTAG specialises in measurements and control technology in laboratory automation. 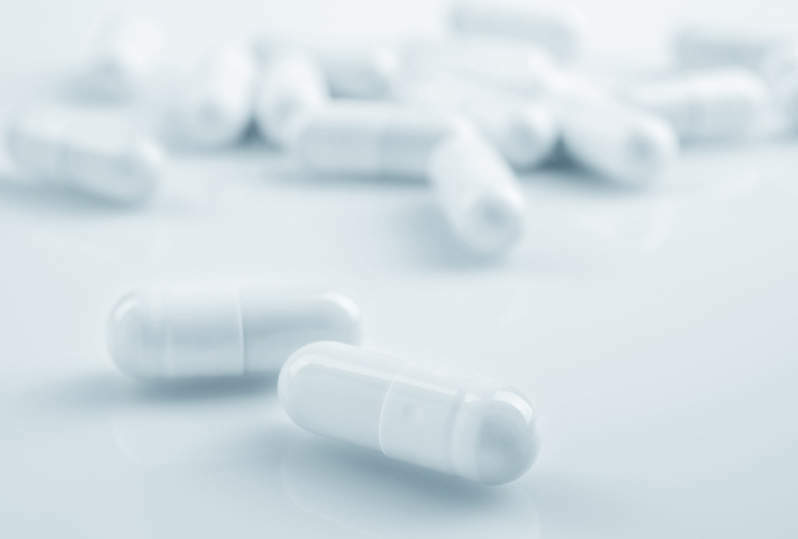 It’s state-of-the-art technology offers high-quality automation solutions for the global pharmaceutical industry. 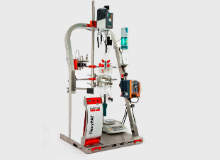 FlexyPAT is a modular process automation technology that enables automated, customer-specific lab reactor systems to be implemented cost-effectively. With FlexyPAT, you have a strong and flexible tool. The ePAT optimises your synthesis and processes. The device is a cost-effective entry solution into automation technology that is optimised for 24 hour online trend and data capture.